Idols: The various Gods and Goddesses’ Idols are one of the best gift items for Diwali Present, especially in Indian Households. The idols of Lord Krishna, Lord Ganesh, and Goddess Luxmi or other enlightened souls like Buddha etc. are different options to choose from. Diya Stands: This year celebrate Diwali in Style with these beautiful antique Diya Stands, which can be used otherwise also to give an artistic touch to the place. These stands are a classy and minimal way to enhance a place. Hair Dryer: With this gift item you don’t have to look for a specific receiver, a hair dryer is a unisex product which can be useful to all the members in a household. So get over your dilemma and choose any of these hair Dryers without a second thought. Another reason to back your choice is, Winters are around the corner and hair dryer will be in need. Music Speakers: Celebrations feel so incomplete without music, this year add to your Diwali celebration a twist of good music and memorable moments, by gifting your loved ones a smart speaker which will remind them of you, everytime they party. Wireless Bluetooth Headphones: This will be perfect out of the box Diwali gift to your tech-savvy friends. Remind them that you love them with a trendy pair of wireless Bluetooth headphones. 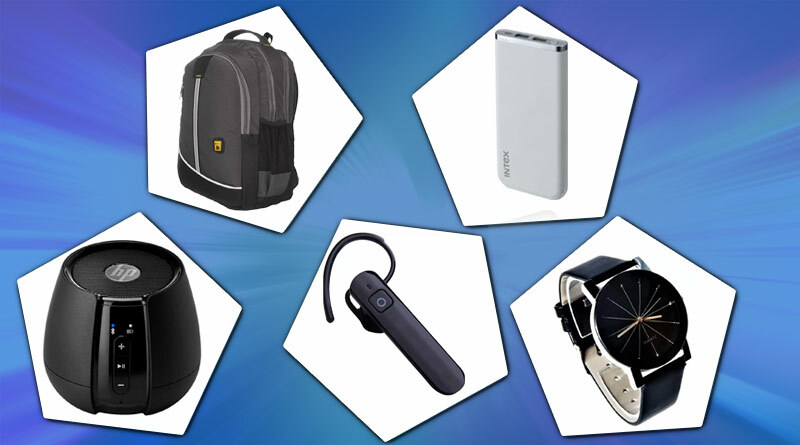 We hope these gift Items will help you choose for your loved ones the best Diwali gift items in 1500. For more details on Diwali festival and other Gift items, like and subscribe to tentarn.com.